Statesville, N.C.—The L.A. West name rises again under original founder Vern Kauffman, who until recently was the COO of McSweeney Designs, a division of McSweeney Holdings based in Trussville, Ala. L.A. West has acquired the inventory, equipment, engineering rights, and warranties from McSweeney Designs, which is exiting the industry to focus on its core market in performance trucks. L.A. West will be based in a 30,000-square-foot facility in Statesville, N.C., and production has just launched. L.A. West is ramped up to handle all warranty claims for current McSweeney shuttle bus product owners. 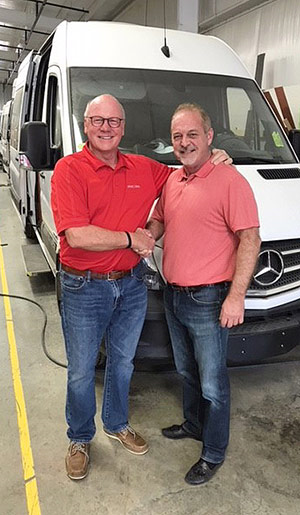 Semi-retired since selling L.A. West in 2005, Kauffman has three decades of experience in second-stage automotive customization and was recruited by the owners of McSweeney Designs in 2015 when the company was ramping up its Sprinter production in this market segment to spearhead the companywide quality assurance and quality control initiative while overseeing all aspects of the operation. He’s built nearly 100,000 vehicles over the life of his career … and counting. Joining Kauffman is Kevin Kropf, formerly the regional sales manager for McSweeney, who will serve as the company’s VP of sales. Kropf also has nearly three decades in the luxury bus and upscale executive transportation market. Several other employees on the manufacturing side will relocate to N.C., but the majority of the administrative staff is new to the company. “Our mantra is twofold: To build on the quality DNA of the McSweeney product that customers have come to expect in the past three years, and for L.A. West to be best in class in everything that we do. We’re proud to revive the L.A. West name,” says Kauffman. 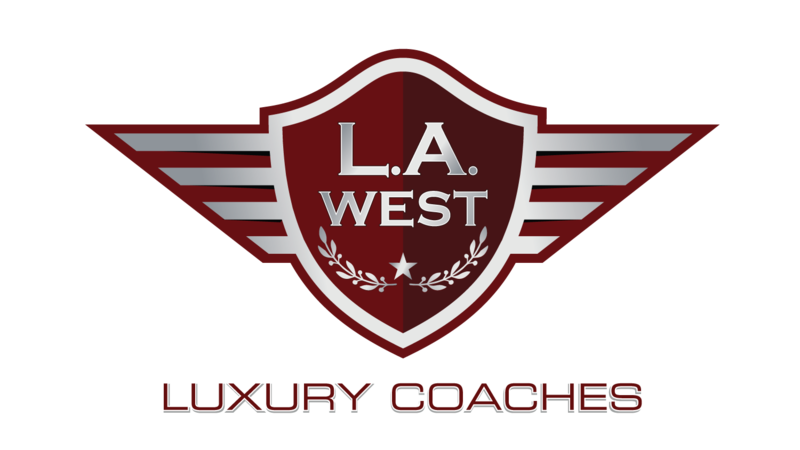 Visit lawestcoaches.com or call 704.498.4940 for more information.